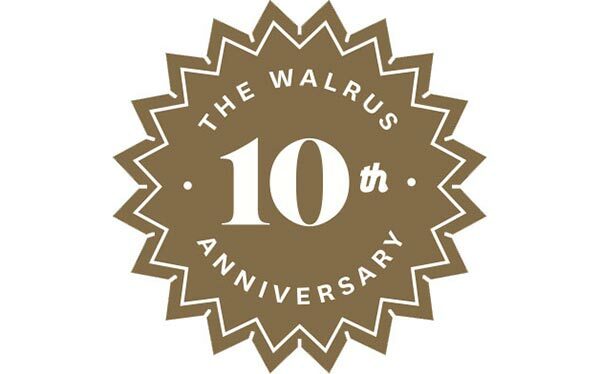 On saturday afternoon, Jonathan Kay resigned his position as editor-in-chief of The Walrus magazine and thewalrus.ca. You Are The Walrus. Happy 5th Anniversary!